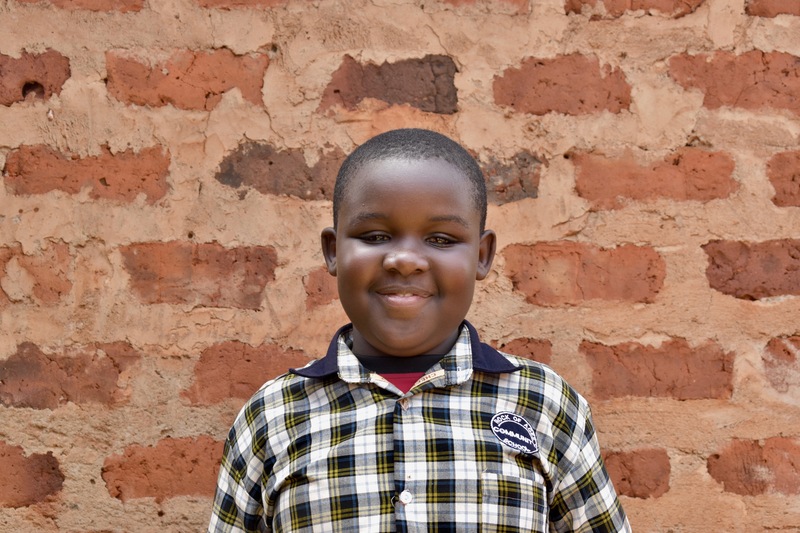 Ronald lives with both of his parents and is the youngest of four. He is often looked down on by his siblings as he is a slow learner. He is quiet, but he is one amazing boy who has great dreams of becoming a doctor. His dad is the provider of the family and his mum is a housewife. Thanks for sponsoring Ronald Ayaziika!